Kanji (漢字) are Chinese characters imported from China. Some of the kanji characters have been modified to fit the Japanese language, while some of them are totally new characters created by the Japanese. 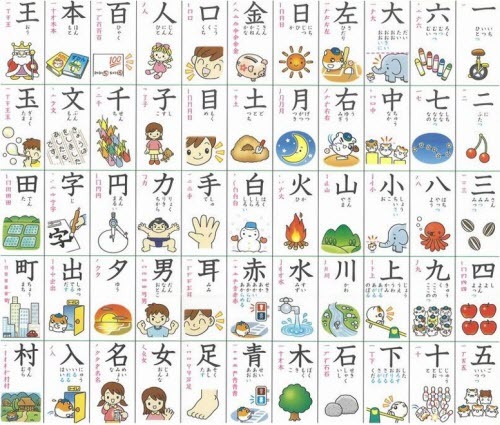 There are around 2500 Japanese kanji that are used in daily life, and high school students in Japan are required to master 1945 kanji, known as the jouyou kanji (常用漢字), which means commonly used kanji. It normally takes around 3 years to learn kanji of such big numbers, but if you are diligent, you can possibly do it within 1 or 2 years. Kanji have basically two types of reading, onyomi (音読み) and kunyomi (訓読み). Onyomi is the Chinese reading of kanji, while kunyomi is the Japanese reading of kanji. Some kanji have both onyomi and kunyomi. For example, in the word 山 which means mountain, the onyomi is san and the kunyomi is yama. 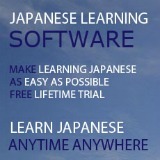 However some kanji have only onyomi. For example, the word 秒 which means second (second as in hour, minute, second), has only onyomi byou. Most kanji created by the Japanese have only kunyomi. For example, this kanji 畑 which means field (field of crops) has only kunyomi hatake. Most of the time, there are several onyomi or kunyomi for one kanji (character). The context and meaning will determine which reading is used. 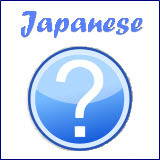 It is essential for you to know kanji because they are used in everyday life in Japan such as newspapers, signboards, etc. If everything is written in only hiragana or katakana, it will be very difficult to understand the meanings of the words or sentences. 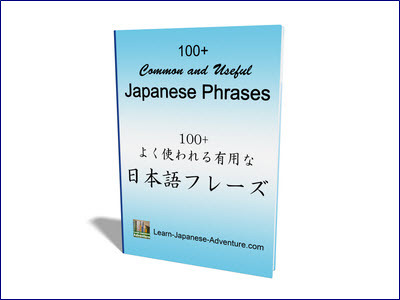 If you want to learn more about kanji, I recommend that you get one of these dictionaries or books on kanji.